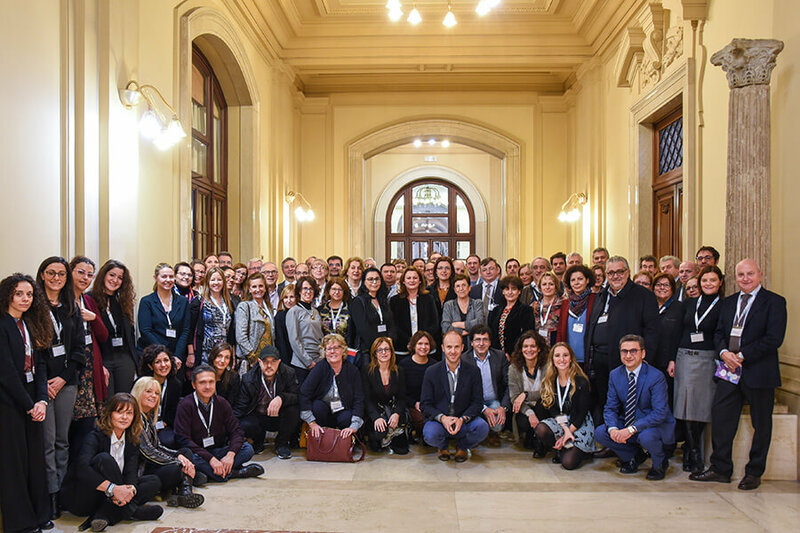 ID-EPTRI, a new project that aims at establishing a research infrastructure for the development of improved paediatric medicines, kicked off in Rome on the 15th and 16th January 2018. BBMRI-ERIC’s task will be to create a platform to support biomarker use in paediatric medicines development. Click here to find out more about the project and here to view the official press release on the kick-off meeting in Rome. The official project website will be available soon.